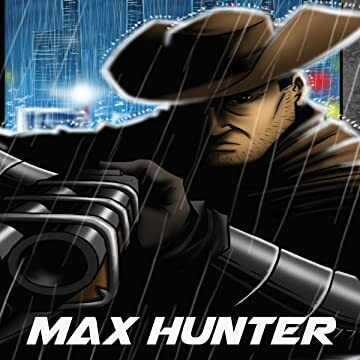 Max Hunter is a cyber cowboy bounty hunter cleaning the streets of Gateway city from the scum that reside in it. Max is chasing down his next bounty when he finds he's not the only one. 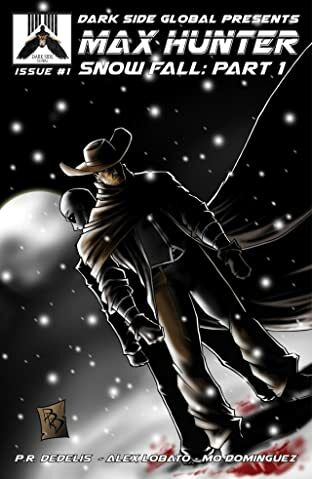 Vincent Snow is an assassin who has set his sights on Max's bounty. Now Max has to try to stop snow and try to save his bounty. The conflict between Max and Snow begins here in Max Hunter; Snow Fall!